The industry agreed food quality safeguards and quality standards will be key to the continued success. A positive look at a post-Brexit red meat trade will be based on a focus of ‘provenance and credibility’, according to the UK meat industry. The industry has also been looking at the growing domestic Halal market for it to capitalise on. Numerous livestock and red meat bodies have been addressing the challenges and opportunities that will follow the UK’s withdrawal from the EU. A recent conference brought together key figures within the industry, including AHDB’s Phil Bicknell, Stuart Ashworth of Quality Meat Scotland (QMS) and Rizvan Khalid of Euro Quality Lambs (EQL). All agreed that a focus on food quality safeguards and quality standards will be key to the continued success and trading position of the UK livestock industry. In the conference, UK and European delegates listened intently as speakers talked of the opportunities, rather than challenges, that Brexit presents. Taking questions from the floor, Stuart Ashworth, head of economics services at QMS explained that price is not always the most important factor. “What Brexit has given us is an opportunity to position our product as one of provenance and credibility, and we should be looking at branding to differentiate ourselves from the cheaper alternatives that will no doubt enter the market in a post-Brexit era. Events such as Great British Beef Week aim to educate the public on the benefits of buying British and also educate people about where their meat comes from. It is something the meat industry is hoping to capitalise on in the future. The speakers’ comments suggest that the industry will not only retain a strong export market, but there is also significant untapped UK buying potential that the industry should also look to address. One area that provides a huge opportunity for the UK livestock sector is the Halal market, as EQL’s senior director Rizvan Khalid explained. “In 2015, the global Halal spend was $1.2 billion, and 16.6 percent of the total food expenditure. By 2021 this figure is expected to rise to $1.9 billion, representing a huge market potential for UK farmers,” he said. EQL is the largest Muslim-owned lamb slaughterhouse in Europe, and Mr Khalid went on to give an overview of the additional opportunities in export markets for both Halal lamb and beef. AHDB Beef & Lamb has recently appointed a new halal sector manager to help the organisation focus on the needs of the halal industry. 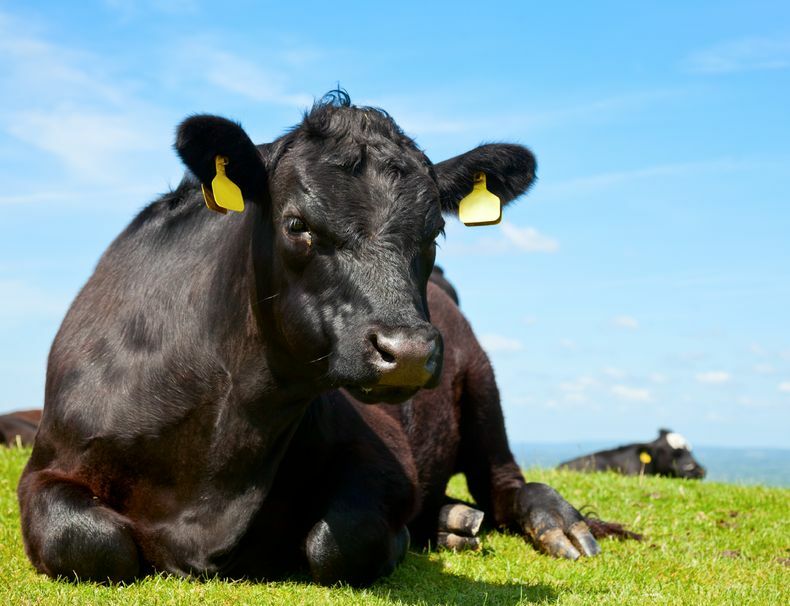 The creation of the halal sector manager role is part of a coordinated programme of activity organised by AHDB Beef & Lamb to improve understanding of the halal marketplace in the UK and targeted export markets.